Representative Jackson A. Smith. Born into slavery in S.C. in 1830, his status during the war is unknown. Afterward, he was employed as merchant within his community. During the 1870 Census, he had a personal estate value of $500 and real estate value of $3,500. 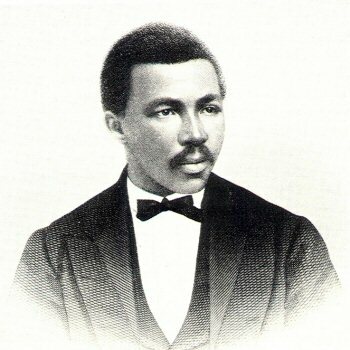 From 1872 -1876', Jackson A. Smith served in the S.C. House of Representatives. During his tenure in the House of Representatives, he endorsed the P.C. 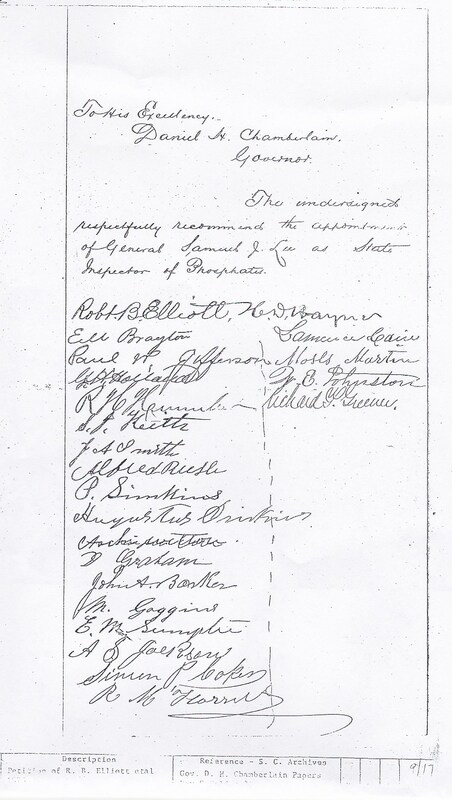 Fludd, Esq., for Darlington County Treasurer with General Assembly Members from Darlington County, James Brown as Probate Judge of Darlington County, appointment of General Samuel J. Lee as State Inspector of Phosphate, incorporation of the Darlington Colored Industrial, Mechanical, Agricultural,and Fair Association, a man of ambition, and a board member of the Darlington County Board of County Commissioners. He was the father of 11 Children and married to Ella. He died on December 24, 1897. 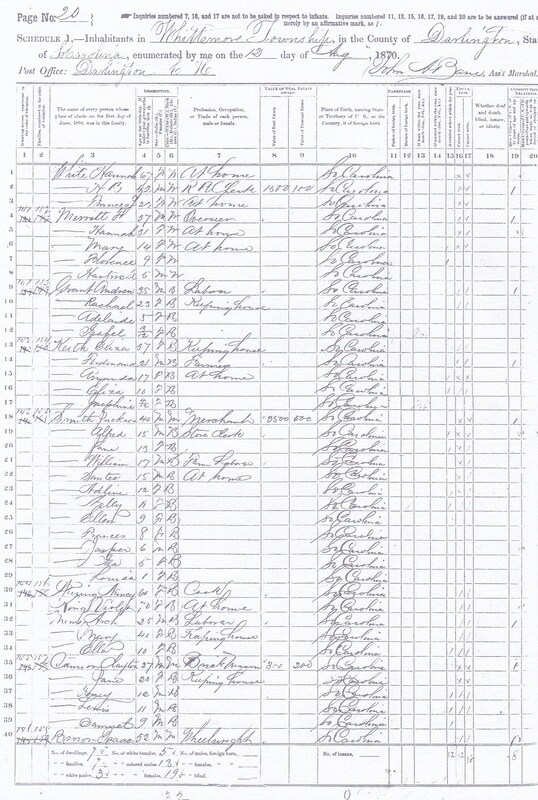 1870 Census - Jackson A. Smith and Family- entries 18-29. Rep. Jackson A. Smith's endorsement of P.C. 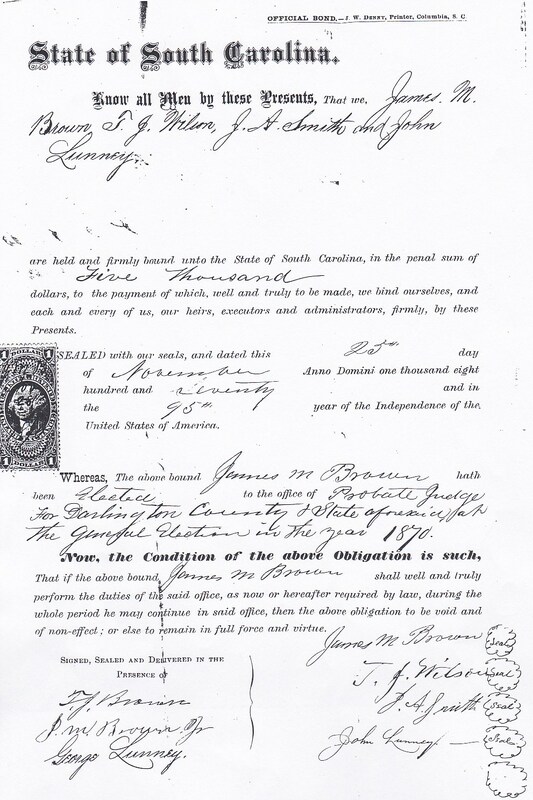 Fludd, Esq., as Darlington County Treasurer. Rep. Jackson A. Smith's endorsement of James Brown as Probate Judge of Darlington County. Speaker of the House Robert B. Elliott. 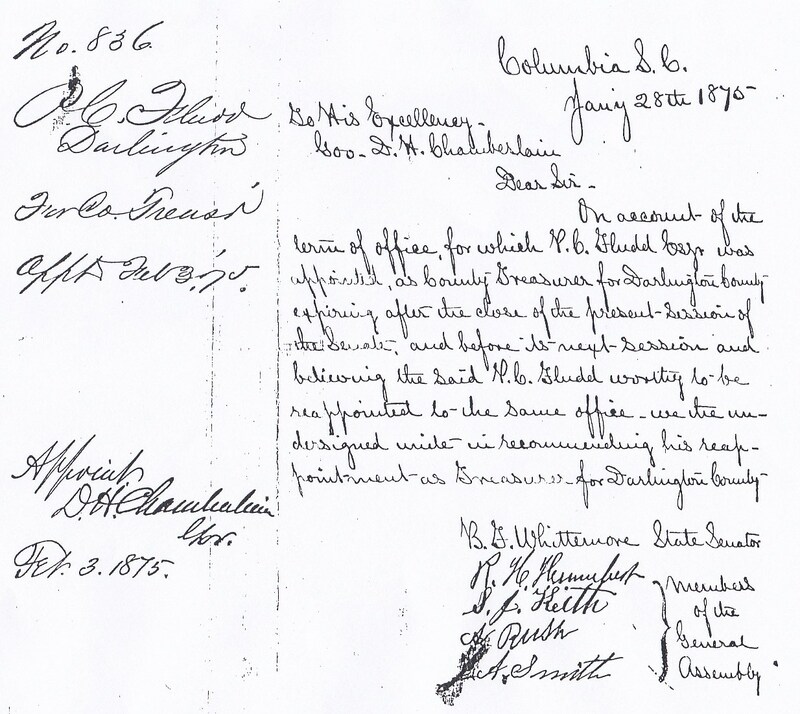 - 1st Signatory is SoH Robert B. Elliott. 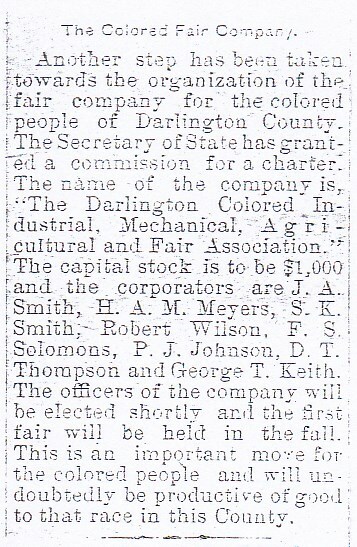 Darlington Colored Industrial, Mechanical, Agricultural,and Fair Association Incorporation Notice. 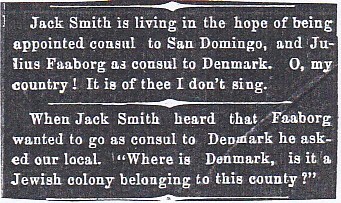 Rep. Jackson A. Smith desires appointment as Consul to San Domingo.